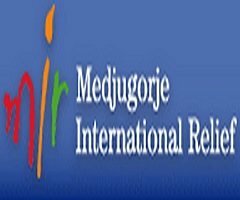 Religious TV Channel / We started in February 1993 in response to the plight of refugees in the former Yugoslavia, by a small group of volunteers based at St Alphonsus RC church in Old Trafford, Manchester. We are a new internet TV station experiment. Broadcasting Christian content over the ‘ether’ to the ends of the earth. We see the great potential to bring the good news to all via this new media. All over the world , the Spirit is moving, lets share the miracles of God with others.